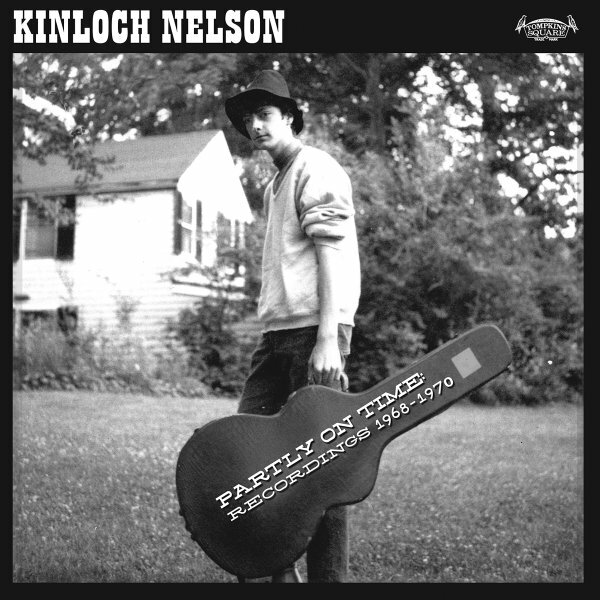 Sublime solo guitar work from Kinloch Nelson – a figure who's spent decades working as a musician and teacher in upstate New York, but who made these recordings when he was just a pretty young guy! The music here fits in perfectly with some of the archival releases on Tompkins Square – very much in the more underground acoustic side of the 60s – post-folk, and dedicated to unusual tunings – and with a very personal, lyrical quality that almost makes Nelson something of a bridge between the older Takoma Records scene, and the acoustic underground of the 70s. Includes "Pearl St", "Lazin' In My Sleep", "Partly On Time", "Funky Sedan", "Coming Down From The Ceiling", "The Eyes Of The Fair Molly", "Solitudes", "Kittens", "Winnipesaukee Night" and more. © 1996-2019, Dusty Groove, Inc.